The following testimonials were written by just some of my satisfied sellers and buyers from New Westminster. They have all been kind enough to give me permission to show you their correspondence. I am proud of what I do, and it makes me feel good to know that I helped them reach their goals successfully. -I was very happy with the excellent service and professional manner of Shane. He was extremely patient with my endless questions and he went the extra mile in contacting the owner of the townhouse I had my heart set on, and he managed to negotiate a sale even though the property was not listed on the market. I would not hesitate to recommend Shane to anyone! -Being a first time home buyer, feeling overwhelmed is an understatement. Shane patiently took me through all the steps and gave me the knowledge to become a confident home buyer. From financials to the smallest details, I always felt like I could ask any questions I had. I really felt like we were going through this experience together. Both of us raising a family in the same community, I know Shane truly cared about what was best for me and my family. I always recommend Shane Baseden to anyone looking for a REAL, HONEST and super hard working agent. Owning a home for the first time is so exciting, THANK YOU!! 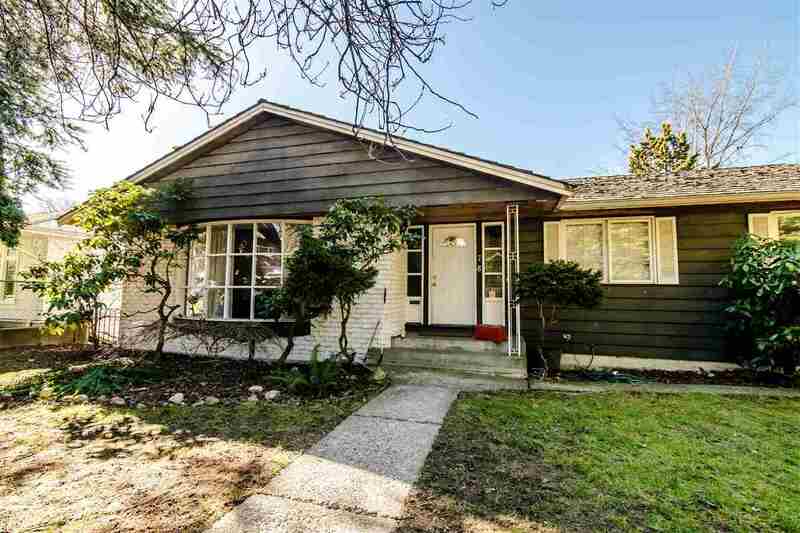 -Shane listed our Kitsilano home when we decided to buy a house in New Westminster. He was always available to answer questions and help guide us through the transition from selling to finding a new home. Our listing looked amazing. Our home showed very well with professional photos, floor plans, and virtual tours. He personally showed our home to potential buyers with great enthusiasm. Shane is a dependable, tenacious agent with a neighbourly appeal, and we would recommend him to anyone. We love our new home. Thank you Shane!